Forget about being a tycoon in Monopoly. 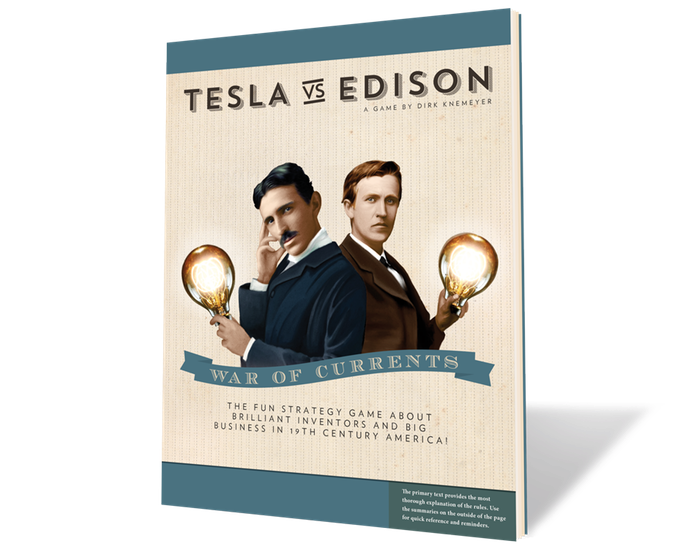 In Tesla vs. Edison, you become a visionary inventor who is working to build an electric company in late 19th century America. As you hire employees, claim projects across the country, and engage in propaganda wars with competitors, you’ll also seek investors from big shots like J.P. Morgan and George Westinghouse. There’s not only play money but stock certificate cards for each of the five playable companies, including Tesla Electric Manufacturing Company and Maxim Electric Power Incorporated. Unlike Monopoly, this game bills itself as a quick play that provides interesting decisions as each company develops a strategy to win. Are you an audiophile? If so, you know how frustrating it is to hear the music you love at a low quality. Unfortunately, that’s becoming the norm as gadgets like smartphones are loaded with more and more tasks. Now you can experience pure sonic joy even out of an iPhone. 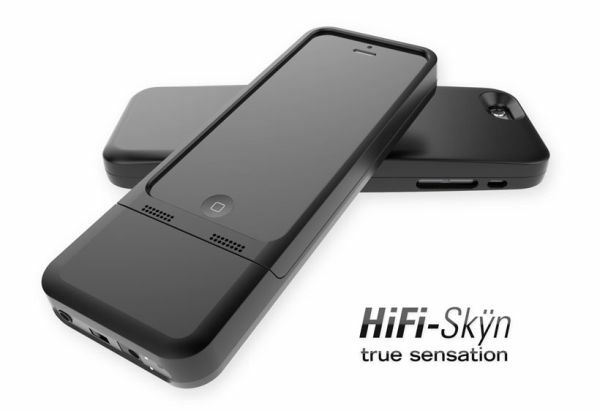 The HiFi-Skyn is an iPhone case that’s made for music. Because the product launched successfully on IndieGoGo, the designers listened to feedback and increased the power supply to deliver 210 mW of power. To handle the best headphones on the market, the iPhone case is also available with an upgrade to Amp Extreme, which totals over 300 mW for an extremely dynamic range. With both HiFi-Skyn options, you’ll enjoy virtually no distortion or noise as you listen to your favorite tracks. 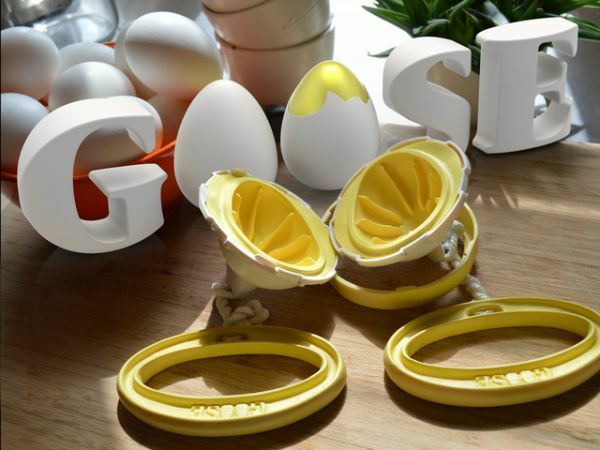 If you love eggs for breakfast, lunch, and an afternoon snack, there’s no kitchen gadget cooler than the Golden Goose In-Egg Scrambler. The hand-powered gadget enables you to spin the tasty contents of an egg to cook it in the delicate shell. From there, there are numerous possibilities for devouring the contents. 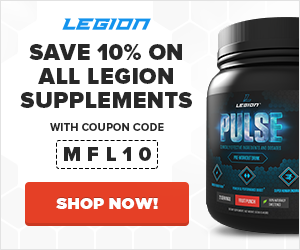 Use it for a quick egg salad, deviled egg, or sliced protein-rich topping for a healthy salad. Already through season 3 of House of Cards? Pass the time impatiently waiting for Netflix to film, finish, and release season 4 by playing with the House of Cards deck of cards. 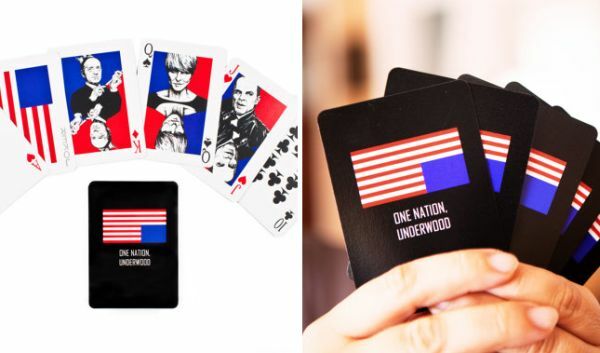 The back of each card reads “ONE NATION, UNDERWOOD” with royalty like Queen Claire Underwood. The joker is simple: the American flag. You can do something predictable with the pack like play solitaire or poker. But maybe an even better use for political cards is learning sleight of hand magic tricks. I’m a bit of a history enthusiast and several years ago I was on an ancient history kick. I started with books that espoused the traditional teachings for these periods and civilizations and their cultures and achievements. Although meticulously researched and carefully written, these books fell short in a major way for me: they either begged off or glossed over some of the more perplexing mysteries ranging from technological constructions to geographical and astronomical knowledge to cosmology. The Great Pyramid…the Nazca lines…the Piri Reis World Map of 1513…the Trilithon of Baalbek…the Olmec megalthic structures…and so forth. As my list of questions grew, I eventually began looking for answers elsewhere. Much of the “indepdent research” and “alternative theories” on ancient history are pure nonsense, but I found what I was looking for in Graham Hancock’s work: scholarly, exhaustively researched, well-reasoned, and not completely without “orthodox” academic support. Hancock has the temerity to take on some of the most challenging puzzles of ancient times and the education and insight to carefully deconstruct and analyze them without jumping the shark. He’s also a fantastic writer and storyteller and keeps the pages turning, which is a nice change of pace for this type of reading. Fingerprints of the Gods is Hancock’s most popular book, and while he has retracted several of its central arguments, I think it’s still worth reading for its elucidation of some of the more thought-provoking questions and mysteries of ancient history. Muscle for Life Success: Derik H.
Muscle for Life Success: Susie G.